Will the man who wants the end of Belgium be the next Belgian prime minister? In a land where absurdity is a form of art, it's not impossible. King Philippe on Tuesday (27 May) asked N-VA chairman Bart De Wever to "inform" him about possible coalition governments, a first step to forming such a government. 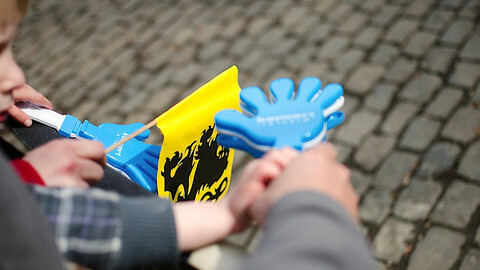 On Sunday Belgians not only voted for the EU Parliament, but also for the national and regional parliaments. 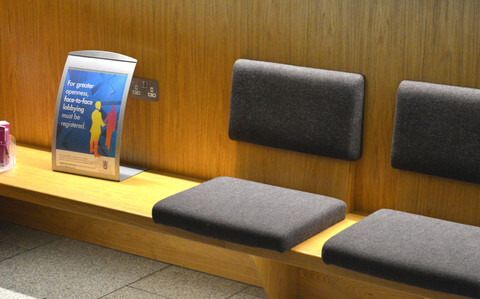 Belgium is a highly decentralised country, with powerful regional governments. 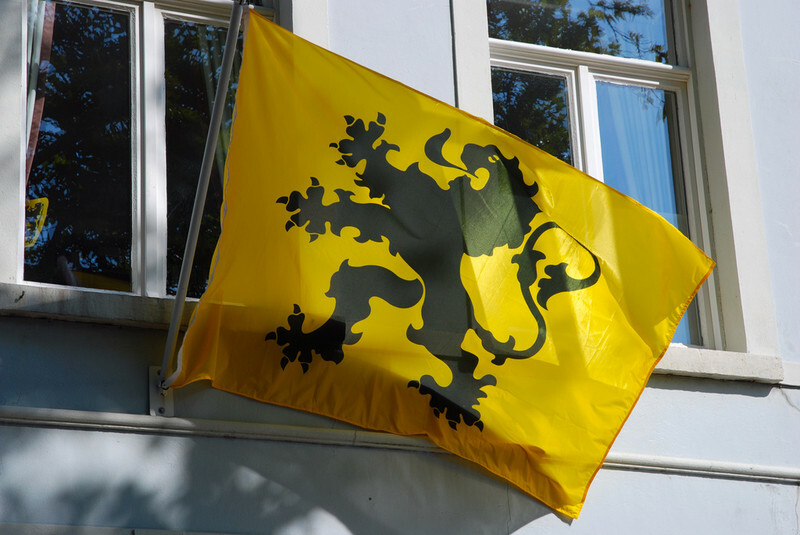 On the Flemish (northern) side, there's a strong demand to make those regions even stronger. The hardliners simply want to split Belgium, although nobody knows how to do that with the bilingual – and very rich and important – Brussels right in the middle of the country. The winner of the elections is the devolution-minded N-VA. Until a few years ago, it was a small party of hardline Flemish separatists. Thanks to the immense popularity of party leader Bart De Wever, the party took about 32 percent of the votes in Flanders at the weekend. This makes it by far the biggest party in Belgium. So it's only logical that the Belgian King first turns to De Wever to take the initiative in trying to form a new government. A new national/federal government, that is. The king doesn't play any role in the formation of regional governments. De Wever had already started his attempts to form a Flemish government. 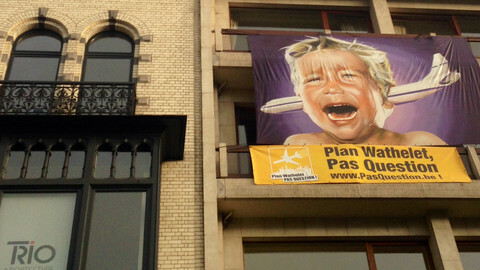 But things are never simple in Belgian politics. In his attempts to win the elections, De Wever didn't make many friends. And since in Belgium several parties are needed to form a government, that's a big handicap. De Wever and his N-VA have no friends in the French-speaking south of the country (in Belgium political parties are active only in one part of the country, north or south, never both). French-speaking Belgians don't want to see the end of Belgium, so they disagree with De Wever on an institutional level. But De Wever also has enemies when it comes to economic policy. In recent years N-VA has profiled itself as a very right-wing party, nice to employers, hard on the unemployed and migrants. This is why De Wever is looking for coalition members amongst other right-wing parties in Belgium. The problem is he needs to find enough allies in the north and the south of Belgium for such a policy. And certainly in the south it's very unlikely he will find enough. The alternative to De Wever establishing a coalition is a more traditional set-up, a coalition of the three main political families: the socialist, liberal and christian-democratic parties in the north and in the south (in Belgium parties are regional, but most parties have a 'sister party' in the other region, forming a 'family'). This so-called 'tri-partite' has majorities on the national and all regional levels. The advantage of this is that it would mean the same coalition in all governments, both national and regional, leading to better cooperation between them. The disadvantage is that the national government would consist of six parties with quite divergent political visions. And the most important consequence would be that the party which is by far the biggest, and which won the elections, would be sent into the dark caves of opposition. Not very democratic, but that's the price for the complexity of Belgian politics. 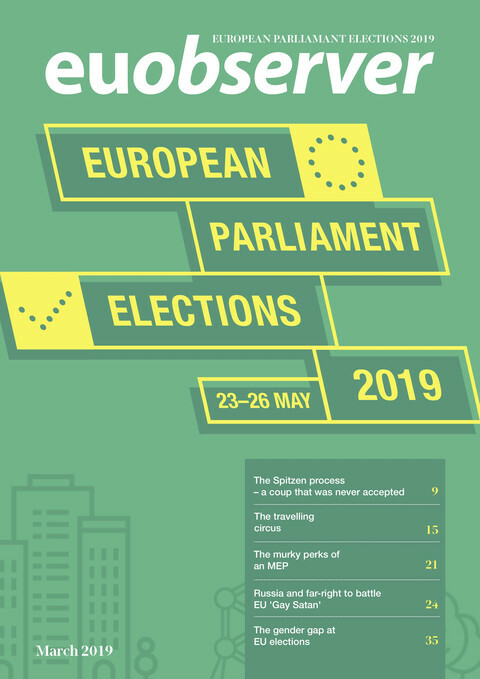 Political parties in Belgium, Spain and France have put more experienced politicians on the ballot, while MEP candidates from the Czech Republic, Denmark and the Netherlands are the least experienced. In predominantly pro-EU Belgium, Flemish nationalist De Wever must steer a clever course in the lead up to the regional, national and EU elections. Alde, the liberal group in the EU parliament, is on course to retain its third-place spot after a deal with the Flemish-separatist N-VA party. A recent decision to redirect flights over Brussels has caused uproar among locals and residents. But complicated Belgian politics means that solving the issue has become tangled up in the messy process of government-formation. 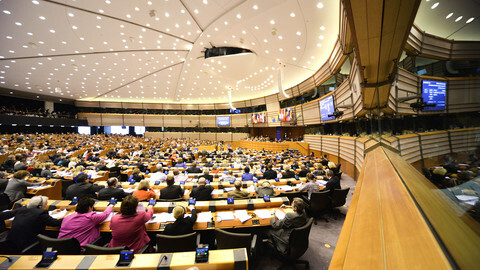 A last-minute decision by Flemish separatists to join the ECR group instead of Alde will mean more speaking time and better choice of committee seats for the anti-federalists.